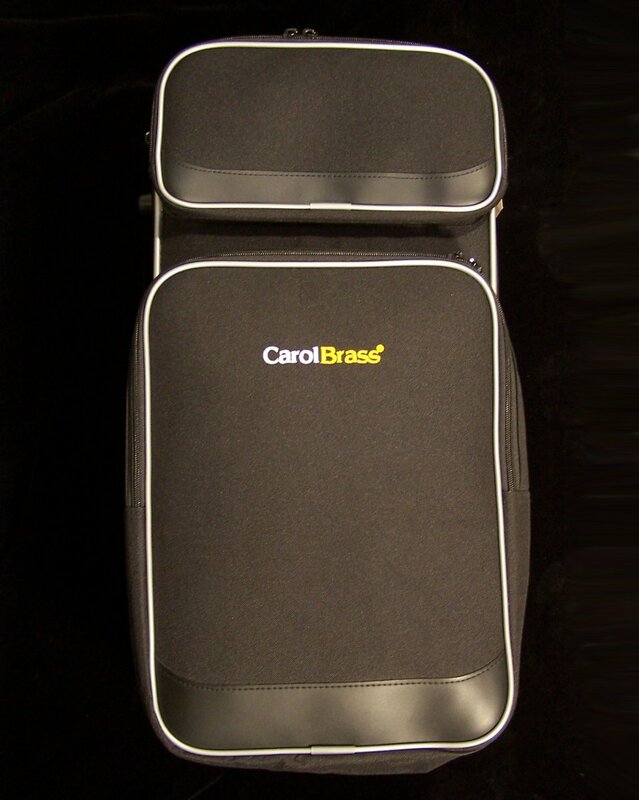 Carol Brass 4000H C Trumpet - Affordable Performance! 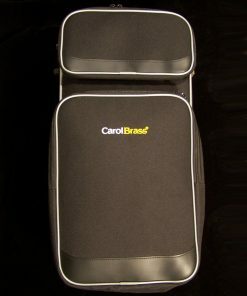 Carol Brass is a newer manufacturing name to trumpet players, but their reputation is building fast and for good reason! 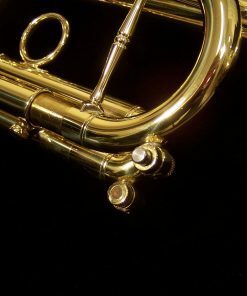 They offer some of the most exceptional quality workmanship, amazing valves, unique designs and phenomenal value! 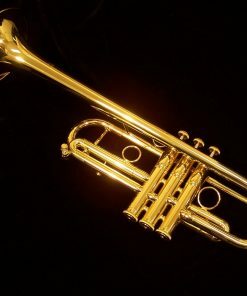 The Carol Brass 4000H C Trumpet is a perfect example of these characteristics! Finally, a high performance C Trumpet at an affordable price! The Carol Brass 4000H C Trumpet is an unbeatable performance value. The horn features true craftsmanship with excpetional build quality and response as well as amazing valves. But what is even more impressive is the VALUE that it offers! 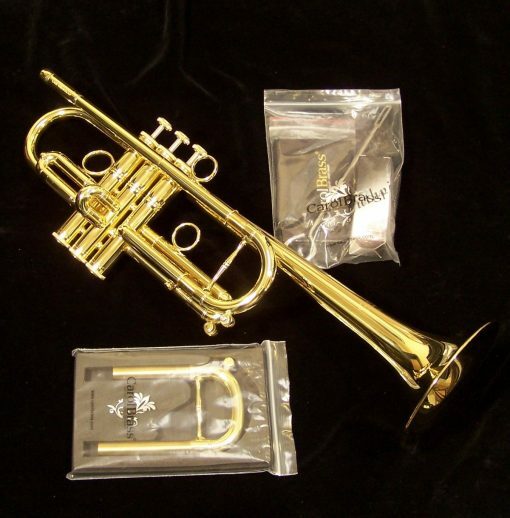 For a C trumpet to perform at this level AND at this price is truly unmatched. 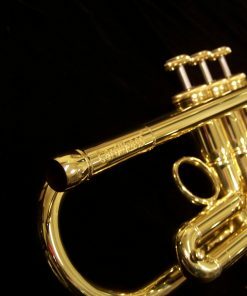 The Carol Brass 4000H C Trumpet, like the rest of the Carol Brass performance line, includes 2 different main tuning slides to offer you more flexibility. The Carol Brass 4000H C Trumpet, like the rest of the Carol Brass performance line, includes 2 different main tuning slides to offer you more flexibility. 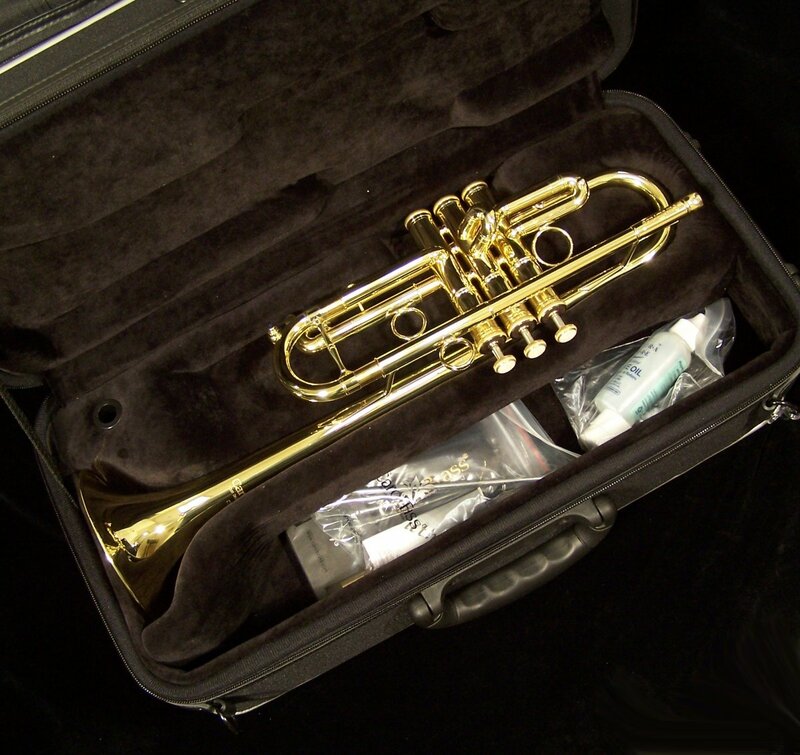 We also go through each and every horn and play test it to ensure that the performance is up to the standards necessary for you! 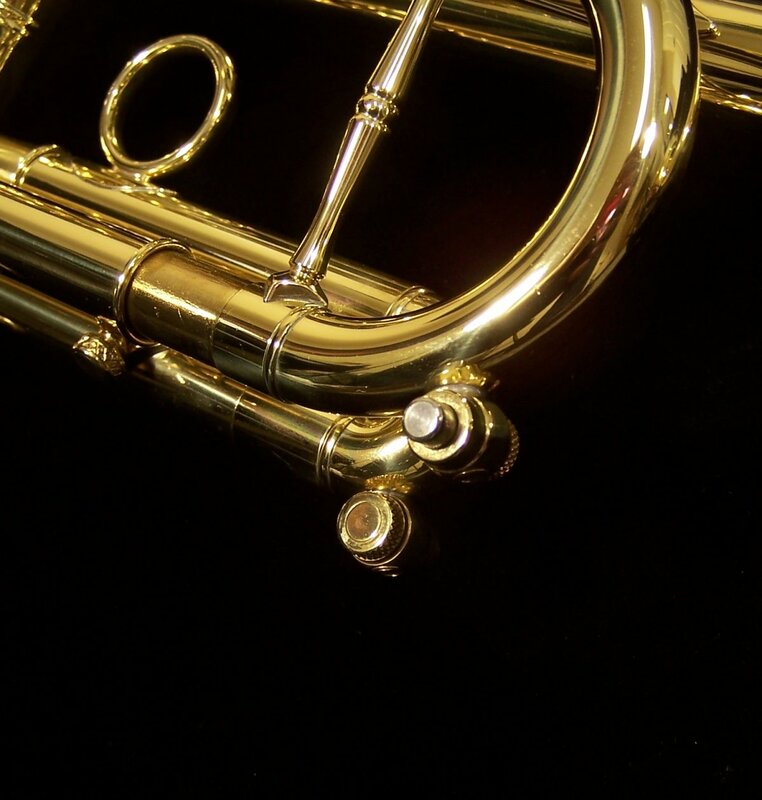 We perform a thorough setup of the instrument where we check the construction of the horn, the leadpipe specifications (as to eliminate any stuffiness if present) and make sure that everything is lined up the way it should be. 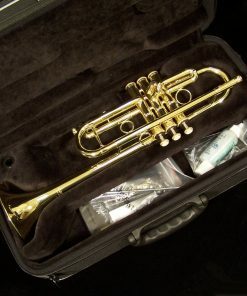 This way you can rest assured that the horn will come out singing right out of the box! 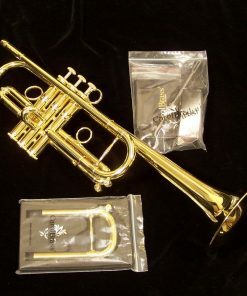 To anybody looking for a quality C Trumpet that isn’t really excited about spending $3,000, $4,000,$5,000 on one your search is over. Dave and his guys over at Kessler music give these horns a little extra love after they get them and boy does it show. 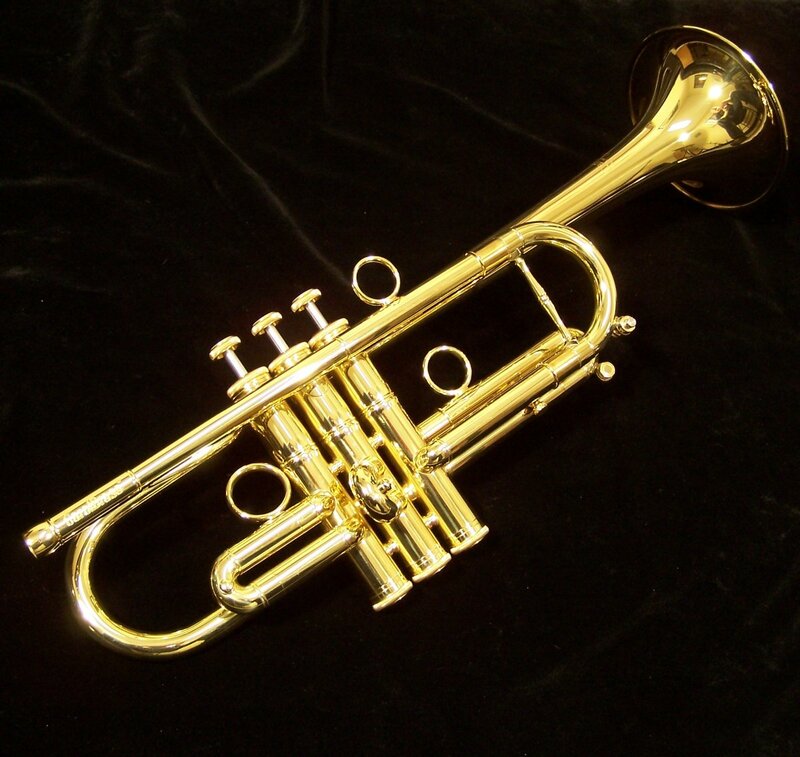 I play a Yamaha artist model c trumpet now that I paid $3,500 for 8 years ago. 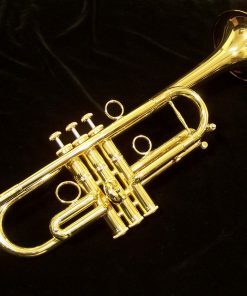 Now that horn goes for more than $4,500 and I will say that as much as I love my horn it doesn’t play $3,600 better than this horn. 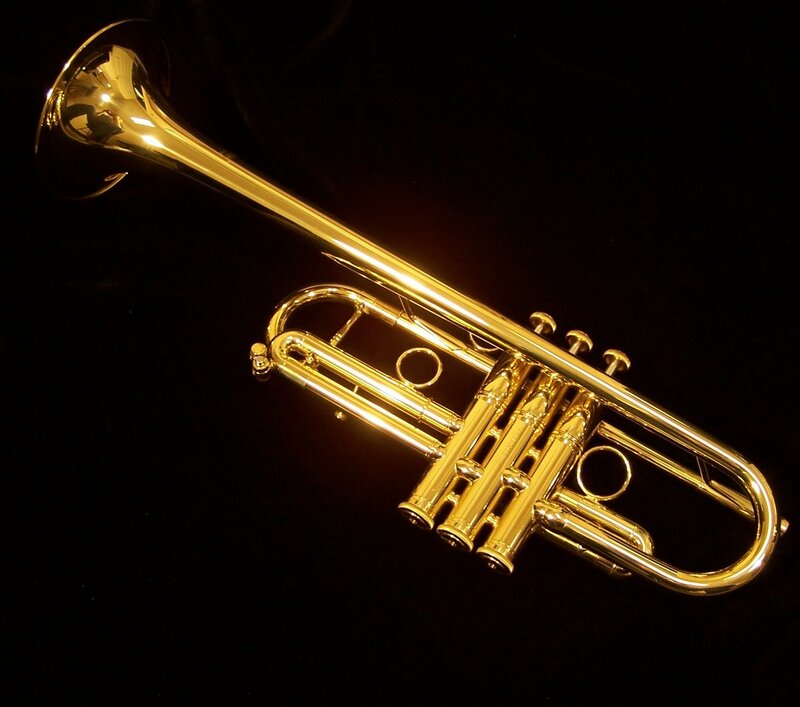 I would recommend that anyone looking for a C Trumpet seriously give this horn a shot. I did and I was very pleasantly surprised.